Allow ANETS commercial kitchen equipment to modernize the way your kitchen functions. CKitchen is proud to be an authorized dealer of the high-performance products from this well-known commercial kitchen equipment manufacturer. For decades, ANETS has been one of the top names in commercial fryers. Over the years, they’ve also expanded their operations to produce other types of efficient kitchen equipment, including pasta cookers and gas griddles. These products are designed to deliver long-lasting reliability and durability for the demands of a busy commercial kitchen. Shop at CKitchen today to find a great selection of ANETS equipment for your commercial kitchen. Some of the most popular kitchen products from ANETS include their high-efficiency electric fryers. In commercial kitchens where you need to regularly produce crispy, delicious fried foods, having one of these pieces of equipment on hand can save both time and money. 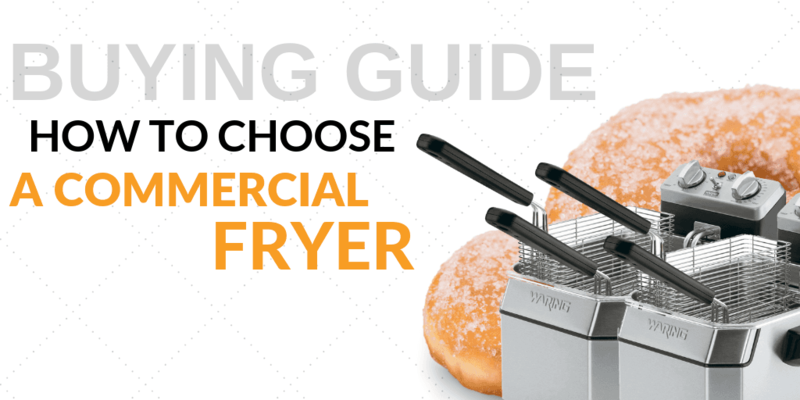 If you prefer a gas model, ANETS offers a full line of versatile gas fryers that heat quickly for fast, efficient frying. Both the gas and electric models from ANETS are designed to minimize time spent on clean up and maintenance, allowing you to deliver freshly fried foods in a timely manner even on the busiest work days. Commercial kitchens put a lot of stress on their equipment. When feeding hundreds or thousands of people on a regular basis, it’s important to have equipment that you can rely on day in and day out. ANETS commercial kitchen equipment is designed to be exceptionally durable and long-lasting. This equipment is an important investment for your business, so it’s important to choose a high-quality product from a trusted brand like ANETS when outfitting your kitchen. 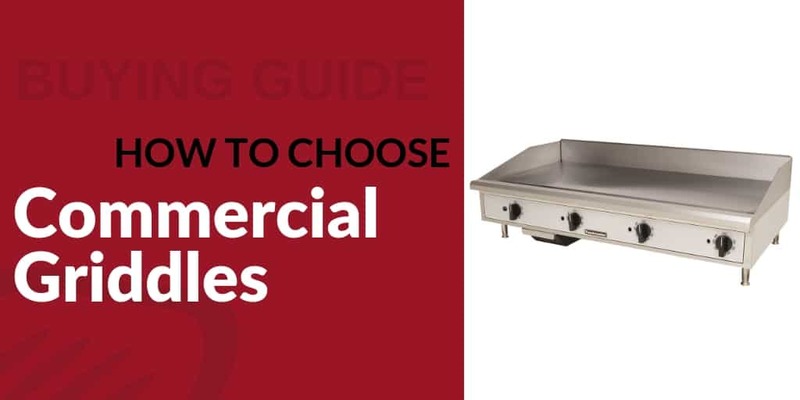 Whether you’re in the restaurant industry or you run a kitchen in a facility like a hotel or hospital, CKitchen offers the lowest prices and fast, free shipping on commercial kitchen supplies like these fryers, griddles and more from ANETS.